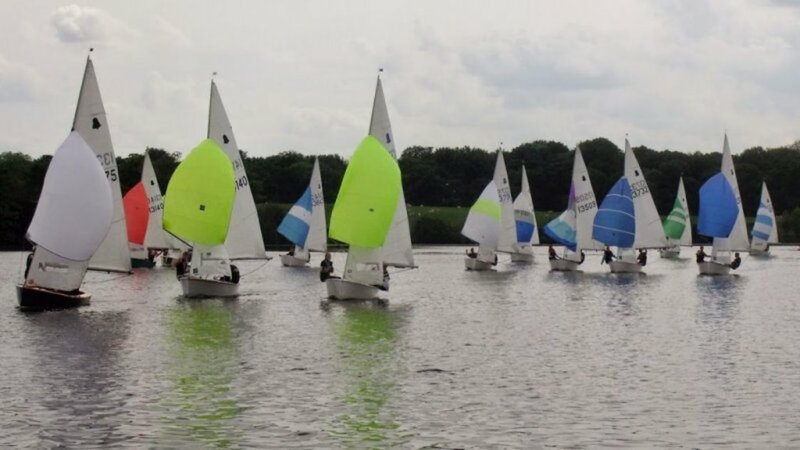 The Budworth GP14 Open meeting will take place on Sunday the 3rd June, with the first race at 11am. Part of the Northern Bell series, this event is usually well attended, and we look forward to welcoming our friends for another great days sailing! Entry is only £10 / boat. The Galley will be open early and providing Bacon sandwiches for those traveling any distance.